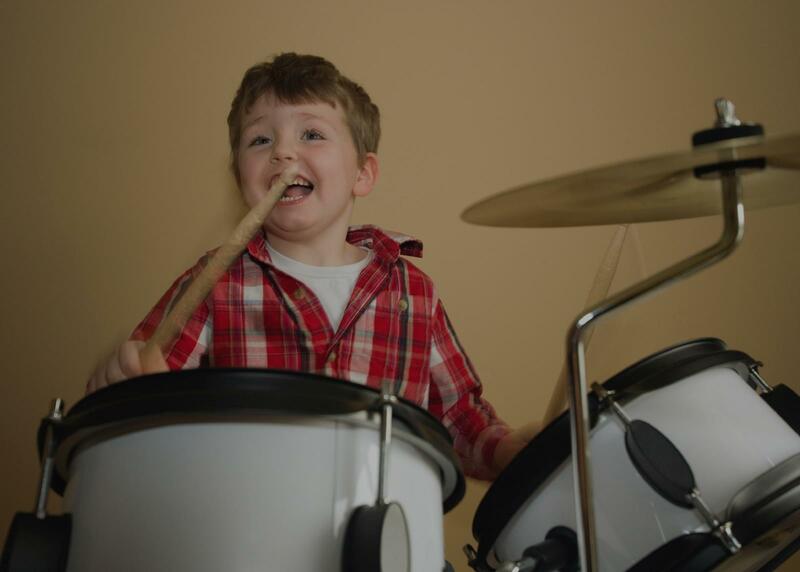 Drum lessons will cover basic and advanced techniques, reading music, and a variety of styles. Specific techniques that apply to your favorite styles (marching, double bass, jazz hi hat, visuals, etc) will also be taught. Drum students will learn music theory as it relates to drumming, enabling you to write your own musical ideas and read music performed by others - including transcribing parts from recordings of favorite drummers. We will also learn all about the instruments – from the drum shells to the drum heads, cymbals, hardware, and sticks – and drum tuning so the student can make informed decisions to accomplish your desired sound. From getting comfortable with a pair of sticks to mastering your favorite styles, drum lessons will be exciting and informative. Able to teach hand percussion(Congas, Bongos, Djembe, etc.) to full drum kit. Also can teach drum notation. All genres. Full drum kit supplied when lessons are performed in teacher's studio. ol, and have taught dozens of students of all ages, skill levels, and in all styles of music. In addition to private lessons, I have taught workshops and masterclasses in high schools and community centers throughout my years at New England Conservatory. I have also taught at the Outreach Summer Music Workshop in Austria for 2 years, where I instructed and coached ensembles of international students. Music is a powerful thing, and the ability to teach it is a great joy and learning experience. Get patient and eager to teach! Russell is a great teacher. He is able to clearly write out the grooves or rudimentary exercises on music paper and have you practice them in creative ways. Russell can play any drum style (rock, jazz, blues, progressive etc) and has a calm and confident demeanor. I would hire him again.... and do. If you are interested in picking up the sticks and becoming a drummer, my classes are for you! My lessons are designed for beginner drummers and (if interested) will evolve into ensemble training to prepare you for writing, performing and recording with other musicians. I have had students as young as five and some well into their eighties, it's never too late to learn something new. Schedule your first drum lesson today! Mike has been providing private lessons in the bay area since 2006 and is currently offering in-home and online lessons. Whether you are completely new to drumming or looking to hone your skills in preparation for joining an ensemble, Mike will work with you to achieve your musical goals. Mike is an awesome teacher. He was really flexible with our schedule, and helped both of us starting at different skill levels and goals. He is well worth the money if you are serious about wanting to become a better drummer! Excellent instructor. Very knowledgeable, friendly and breaks everything down. Would Highly recommend. Started my lessons with Mike having some previous experience, but still a beginner. He broadened my knowledge on styles and helped me get to the point to where I was able to join a band and start gigging.